Asus has revealed their ZenFone 5 series of devices at MWC 2018. 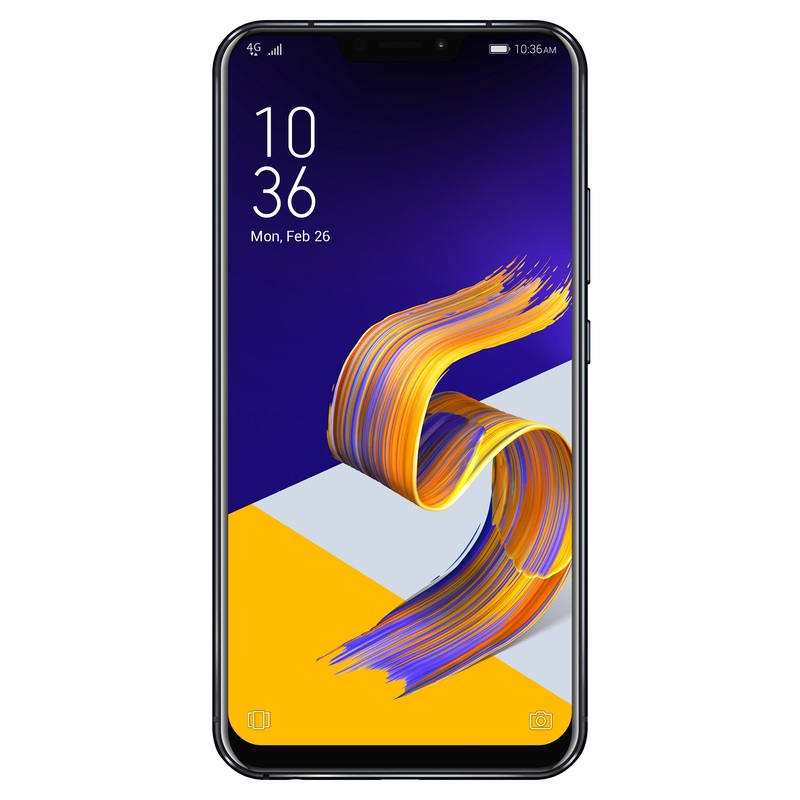 The standard ZenFone 5 is powered by the Qualcomm Snapdragon 636 processor with a 6.2-inch Full HD+ IPS display with a 19:9 aspect ratio. It comes with either 4 or 6GB of RAM and 64GB of internal storage and a microSD card slot. 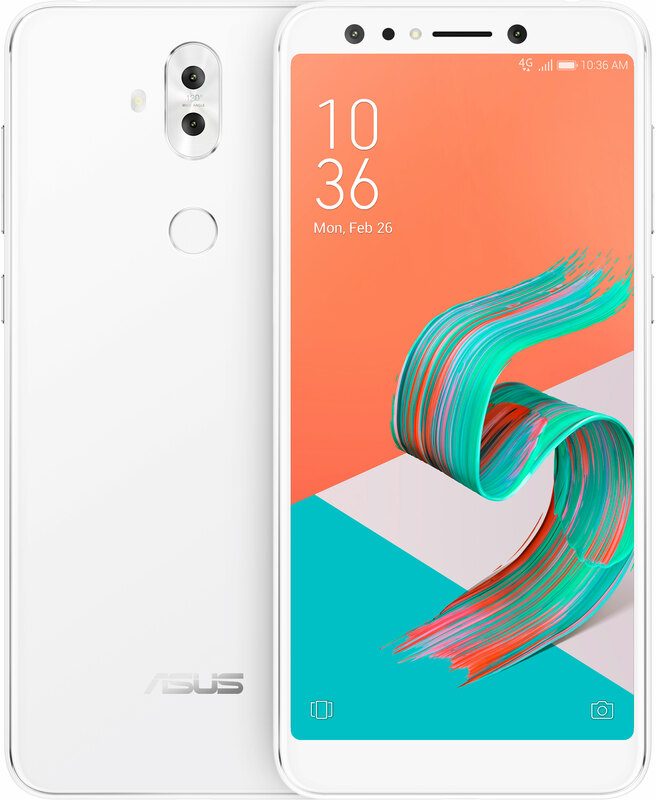 The ZenFone 5 has two rear-facing cameras, one 120-degree wide-angle lens, and a 12-megapixel Sony IMX363 Image Sensor which has Night HDR and Portrait modes. The front-facing camera is 8-megapixels. The cameras on the ZenFone 5 are capable of recording up to 4K video at 60fps as well as 1080p video at either 30 or 60 fps. The phone’s camera uses AI to automatically detect the scene you’re shooting and can learn to take photos how you like it. There’s also a Pro Mode for the cameras. 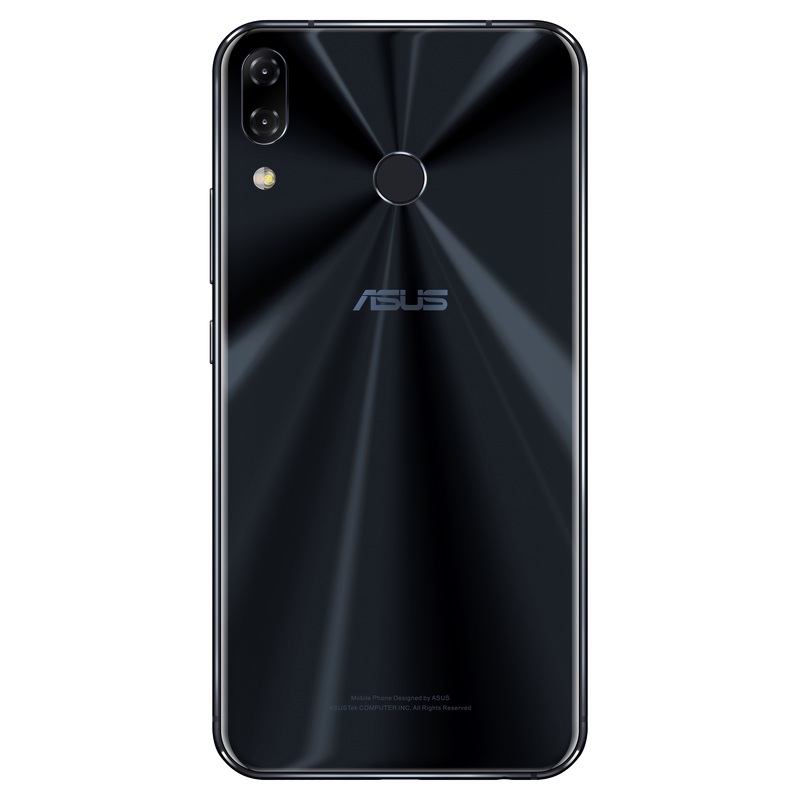 There’s also USB Type-C, rear fingerprint sensor, a 3,300 mAh battery with Asus’ BoostMaster & AI Charging and is running Android Oreo with the Asus ZenUI 5.0. It will be available in two colours, Midnight Blue and Meteor Silver. No Canadian pricing or availability was announced. 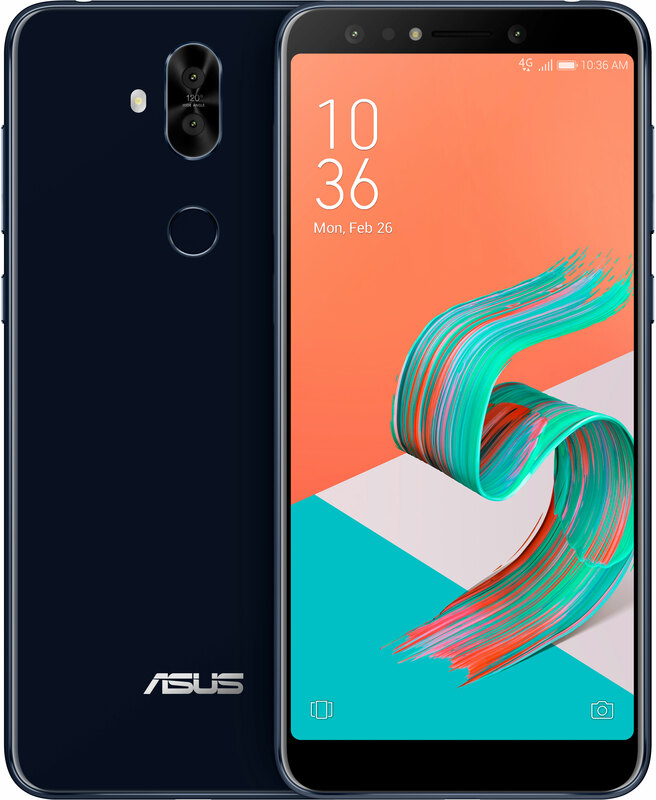 The ZenFone 5Z is the more flagship device, as its running the Qualcomm Snapdragon 845 processor with up to 8GB of RAM and 256GB of internal storage and a microSD card slot. The 6.2-inch Full HD+ IPS display is the same as the one that’s featured on the standard ZenFone 5. The GPU in the ZenFone 5Z is the Adreno 630. For the cameras, the ZenFone 5Z also comes with dual lenses, with one being the 12-megapixel Sony IMX363 Image Sensor and a 120 wide-angle lens. The front-facing camera is 8-megapixels. The cameras can record 4K video at 60fps and 1080p video at 30 or 60fps. Just like the standard ZenFone 5, the ZenFone 5Z also comes with AI Photo Learning which can automatically detect how you like to capture your photos and use AI to remember that. The ZenFone 5Z comes with a 3,300 mAh battery and AI Charging, a rear fingerprint sensor and a USB Type-C port. The device will ship with Android Oreo with the Asus ZenUI 5.0. It will be available in two colours, Midnight Blue and Meteor Silver. 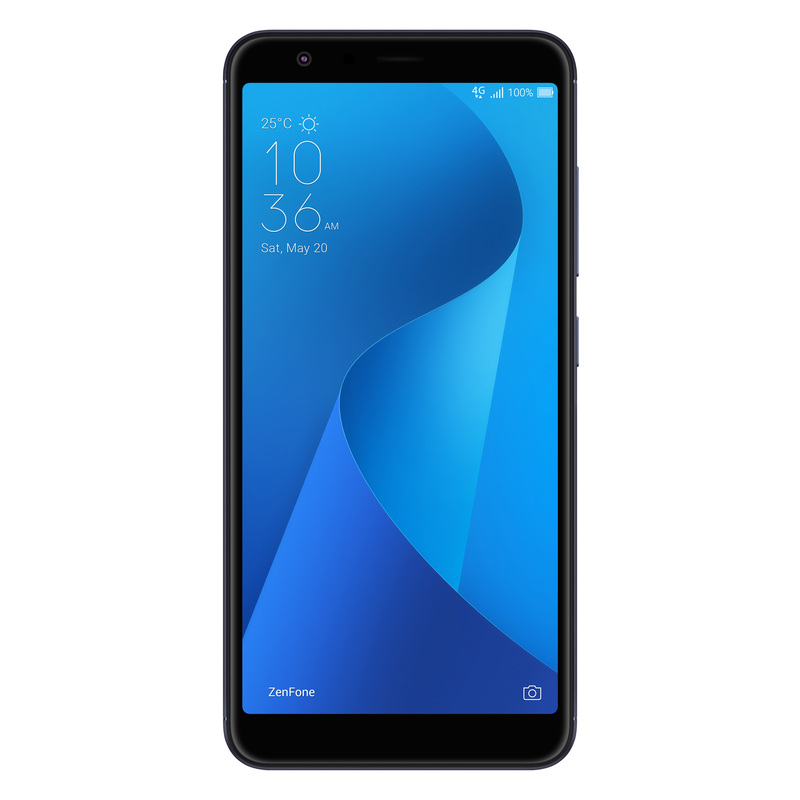 The ZenFone 5 Lite (known as the ZenFone 5Q in Europe) has a slightly smaller screen than the ZenFone 5 or ZenFone 5Z, with a 6-inch Full HD+ IPS display and an 18:9 aspect ratio. 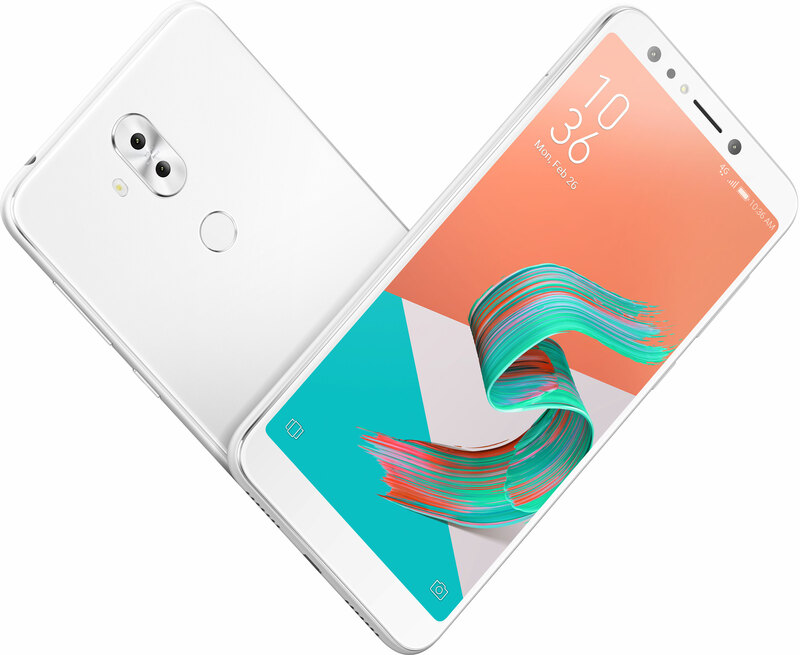 The ZenFone 5 Lite has not one, not two but four cameras. There are two cameras on the back which are 16-megapixels and 120-degree wide-angle. On the front, there is a 20-megapixel Sony IMX 376 sensor and a 120-degree wide-angle lens. The cameras on the ZenFone 5 Lite can record 4K video and 1080p video at 30 or 60fps. 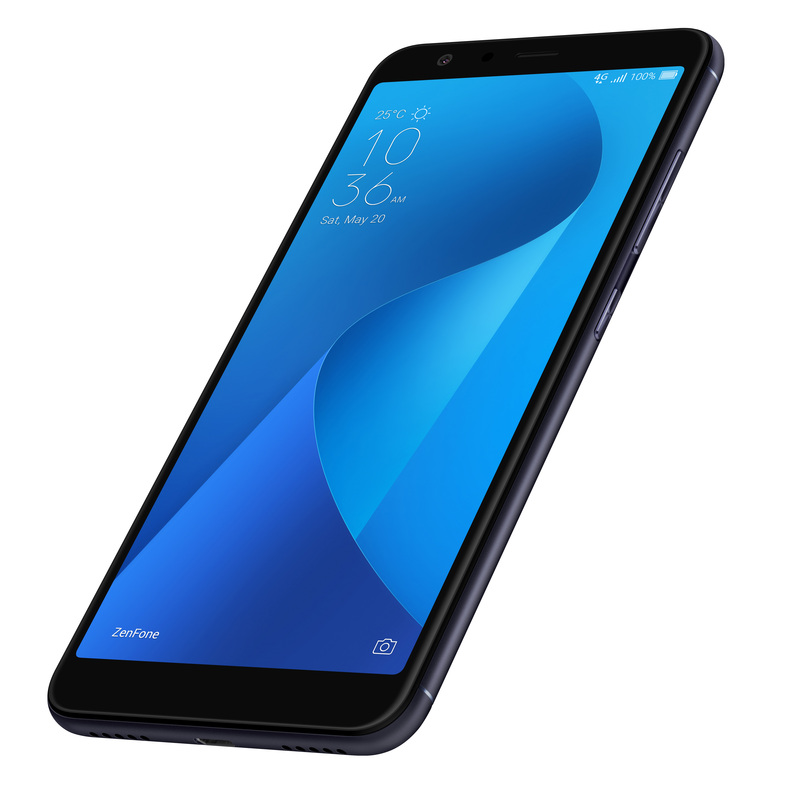 The ZenFone 5 Lite is powered by the Qualcomm Snapdragon 630 processor with either 3GB of RAM and 32GB of internal storage or 4GB of RAM and 64GB of internal storage. It also has a microUSB port and microSD card slot along with a fingerprint sensor. The ZenFone 5 Lite will come with Android Oreo with the Asus ZenUI 5.0. The battery is 3,300 mAh. It will be available in three colours, Midnight Blue, Rouge Red and Meteor Silver. 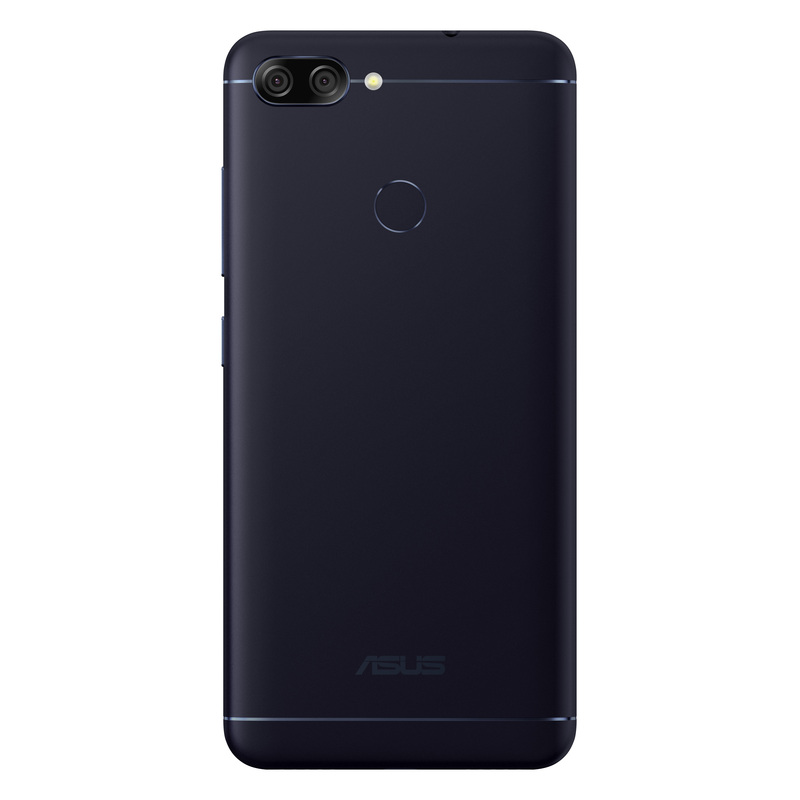 Asus also announced the ZenFone Max Plus M1 which has a 5.7-inch FHD+ IPS display with an 18:9 aspect ratio. It’s being powered by the MediaTek MT6750T octa-core processor. It has 3GB of RAM and 32GB of internal storage and a microSD card slot. It also has a microUSB port. The ZenFone Max Plus M1 is running Android 7.0 with the ZenUI 4.0. It also comes with a 4,130 mAh battery.